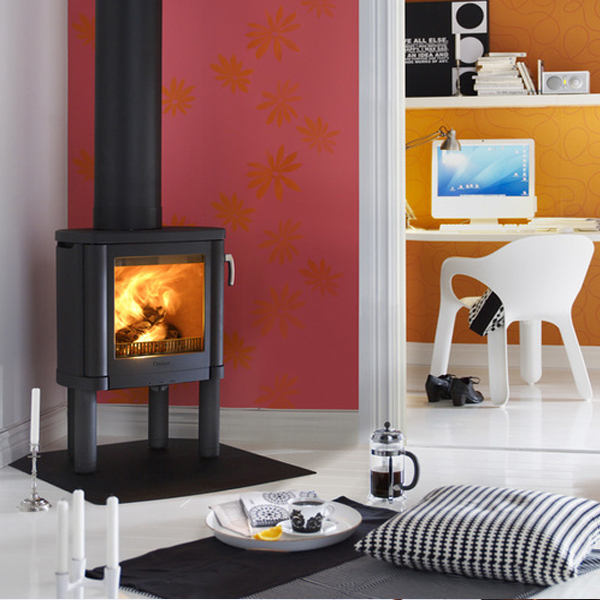 Here is just a small selection of our extensive range of wood burning stoves Glasgow. 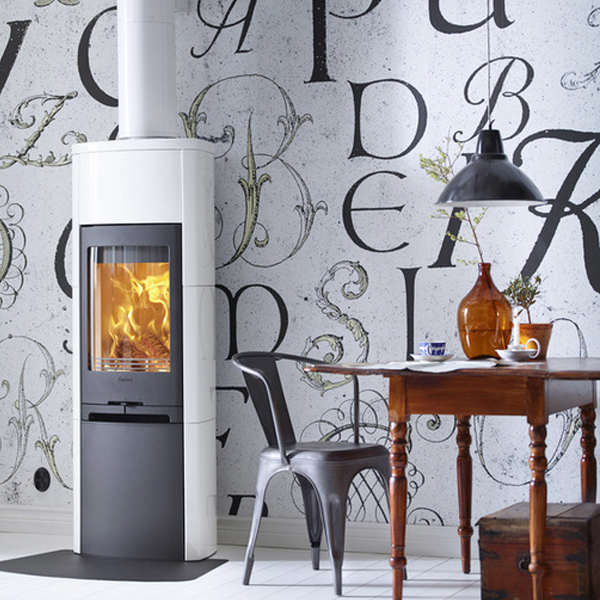 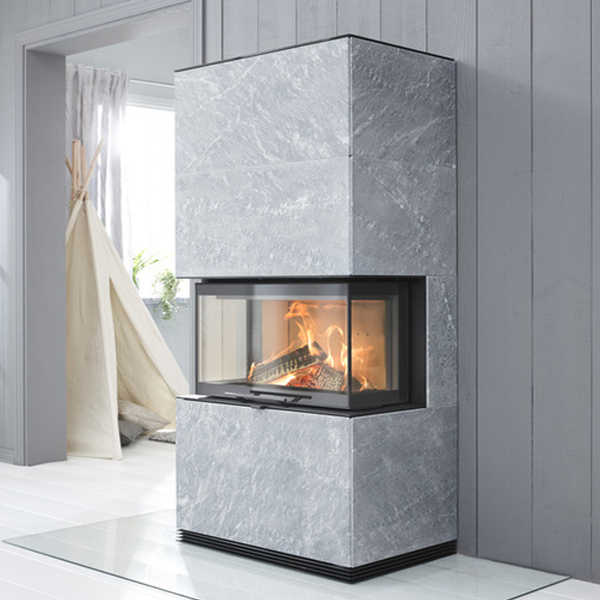 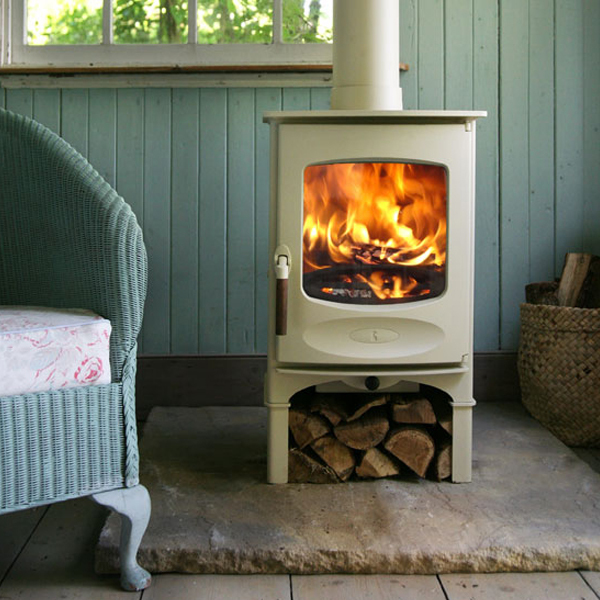 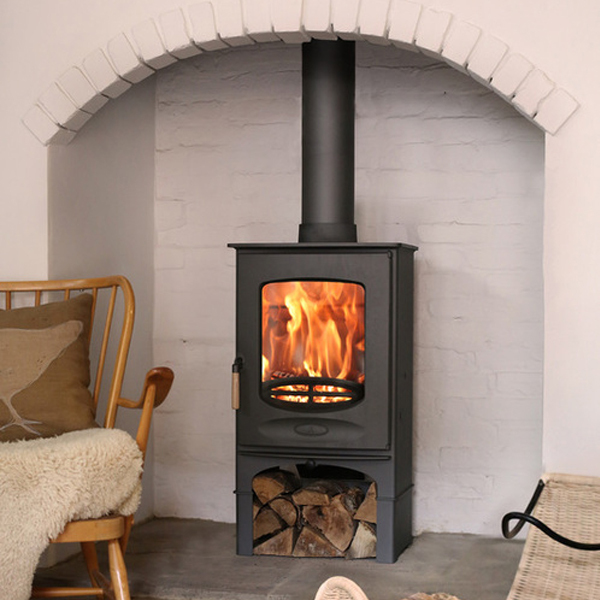 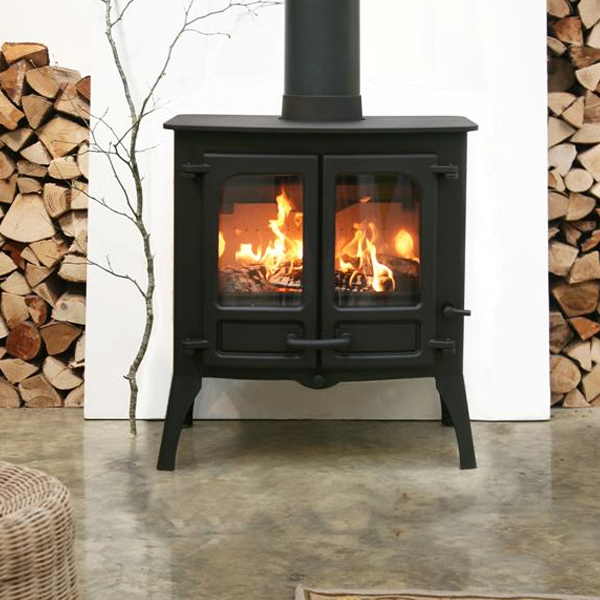 Stove World Glasgow are the only stockist of Charnwood and Contura Stoves in Glasgow. 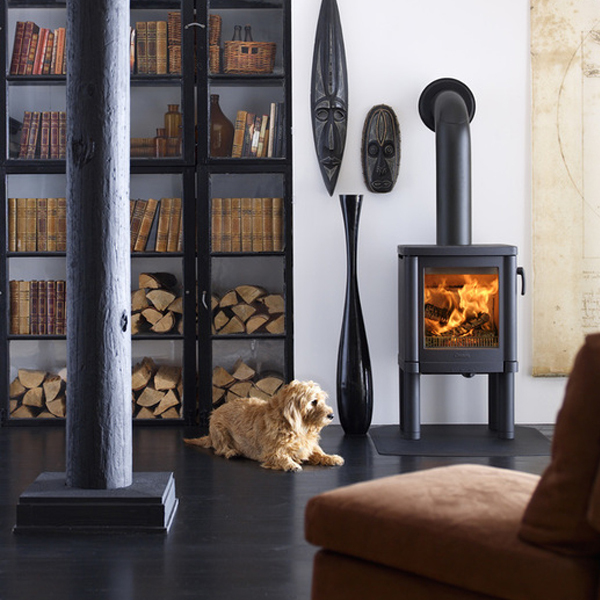 We have a large selection of traditional and contemporary wood burning stoves on live display in our showroom in Bothwell, Glasgow. 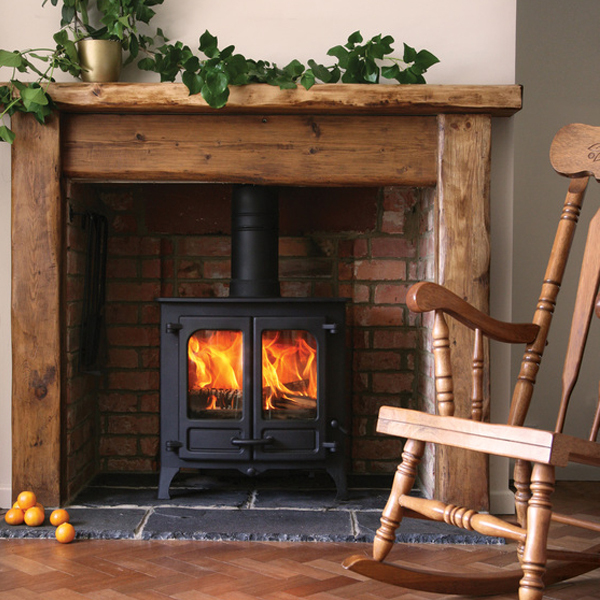 Pop in for a coffee and a chat with out friendly and experienced team. 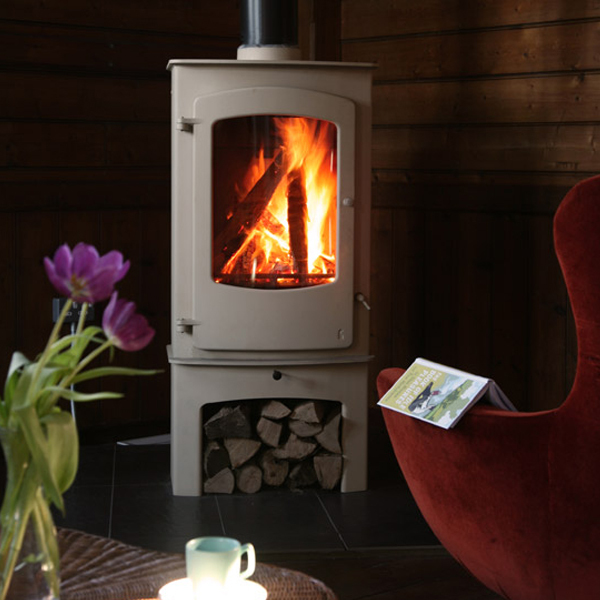 Contact us for more information on our wood burning stoves Glasgow. 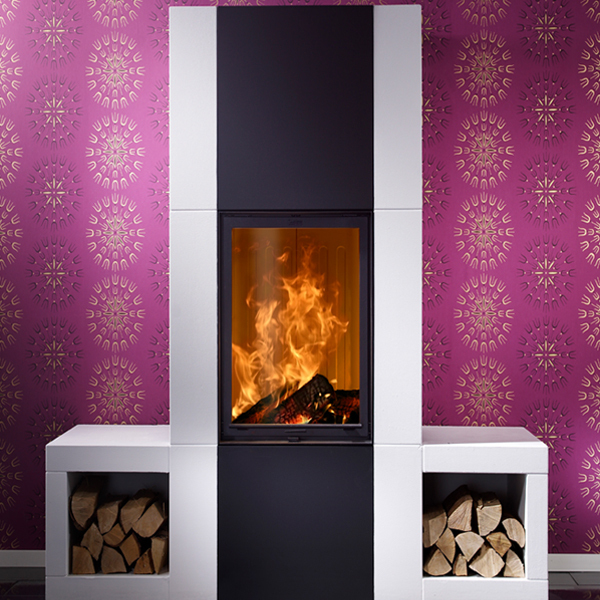 Stove World Glasgow manufactures, delivers and installs ONLY in the Central Belt of Scotland. 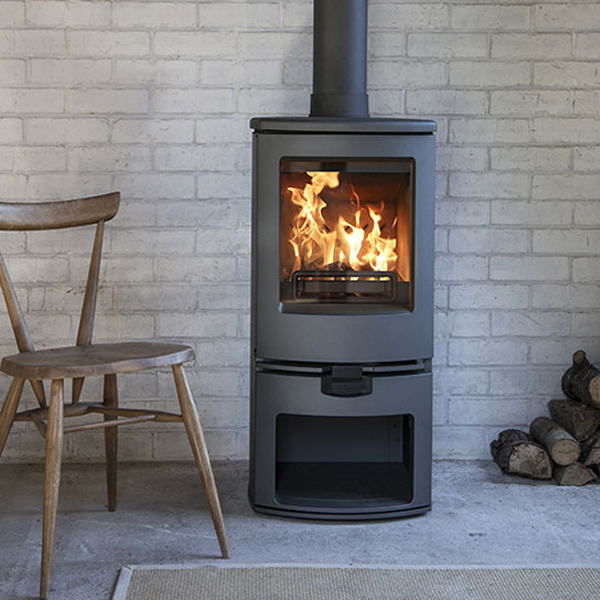 If you are within the above areas contact us for more information on our wood burning stoves Glasgow and our other products and services.